Metal Gear fans: You just figured out how to spend your lunch break. It’s the biggest glimpse we’ve gotten of the game yet, and shows off a lot of the franchise’s new transition into the open-world sphere. The game takes place shortly after Peace Walker, which hit the PSP in 2010, and puts players once again into the shoes of Naked Snake as he works his way through a sure-to-be-overly-convoluted narrative set in the mid-1970s. 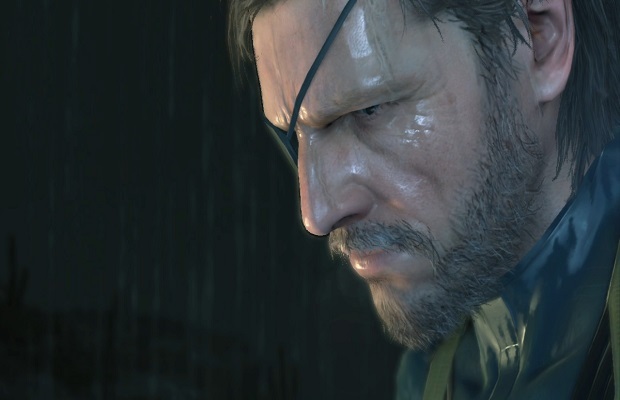 It’s still unknown when gamers can expect Metal Gear Solid V, published by Konami, on store shelves, but the game is expected to release for next-gen consoles. What do you think, MGS fans? Does this huge dose of gameplay footage get you excited for the game? Let us know in the comments.